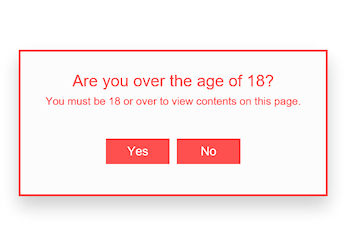 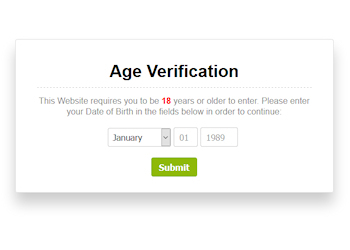 This extension implements website access restriction based on birth date. 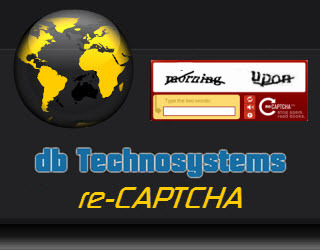 A user friendly reCAPTCHA extension that supports themes and languages. 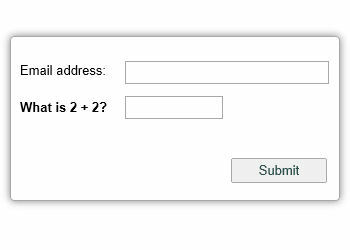 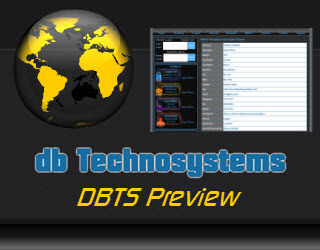 For use with the DBTS Form Processor Extension. 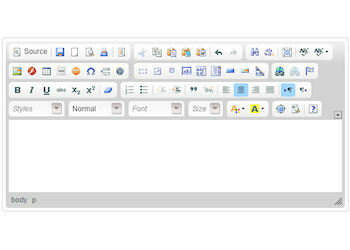 Built with Extension Builder 2.6.0. 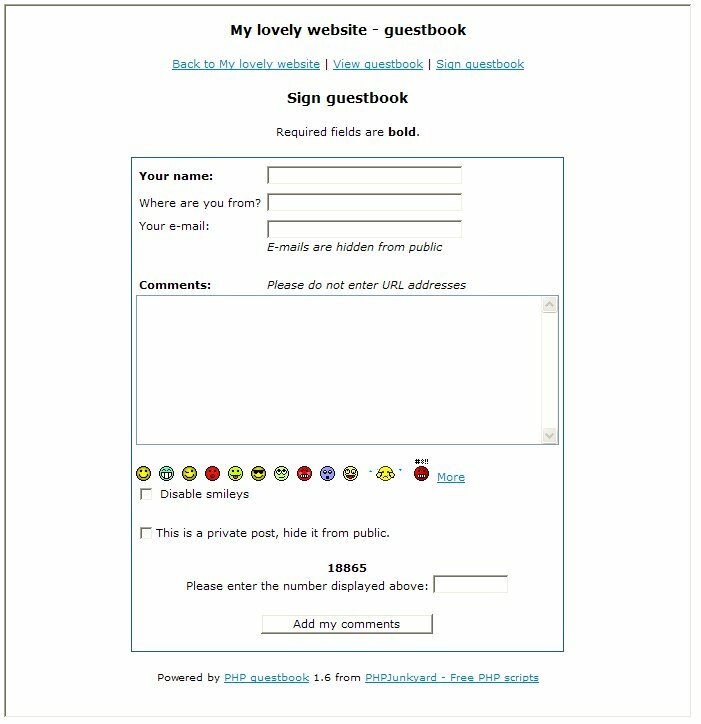 This extension is a nice PHP guestbook where your visitors can post comments about your website. 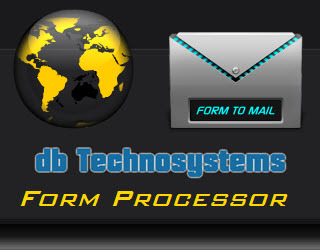 It comes with strong anti-SPAM protection, IP banning, smileys, entry notification via e-mail and more. 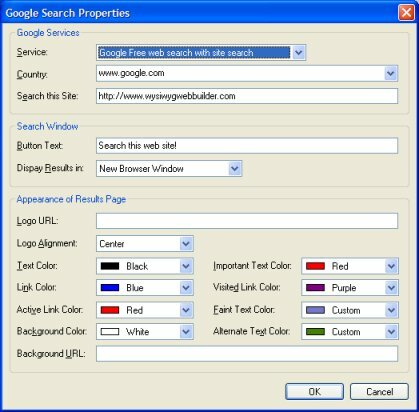 With the Google Search extension, you can easily incorporate a Google Web Search module on your Web site and allow site visitors to search the World Wide Web directly from your site. 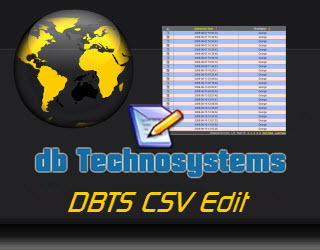 - No database is required, a text file is used to store the messages on the webserver. 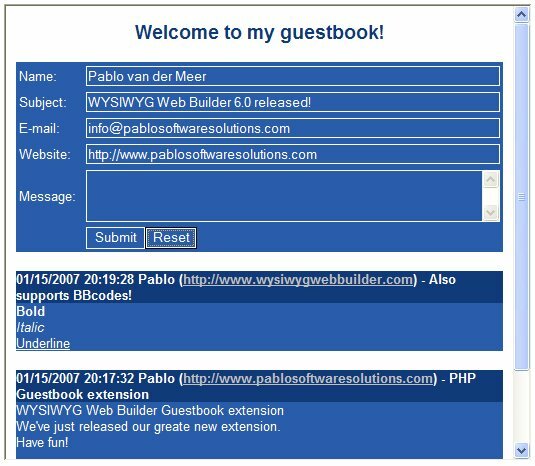 This extension is a basic PHP guestbook where your visitors can post comments about your website. 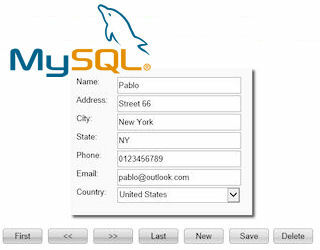 The MySQL connector extension makes it possible to display data from a MySQL database in form fields. 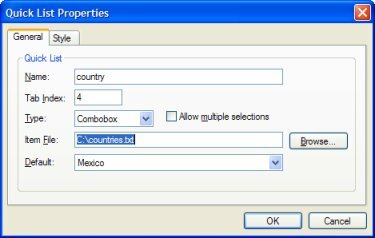 It 'connects' form objects with database fields. In combination with events you can iterate through the data or even update records! 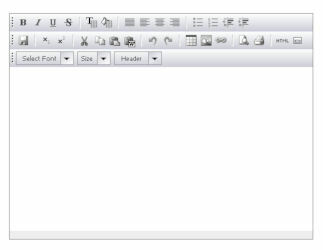 The Quick List extension is an object that populates a combobox/listbox with the contents of a text file. 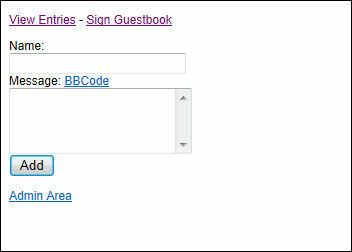 This allows you for example to quickly add a Country selection box to your page. 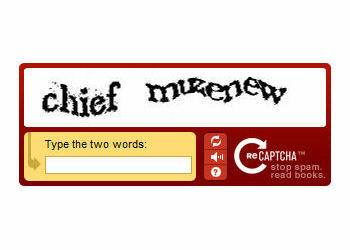 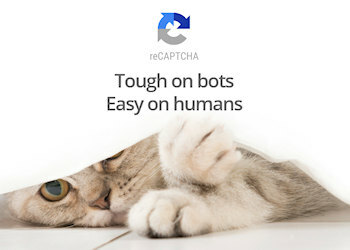 reCAPTCHA v2 is a new version of reCAPTCHA. 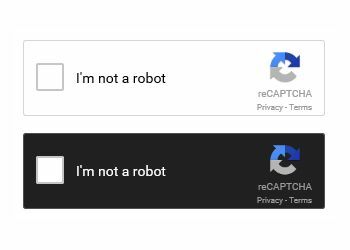 Instead of entering text users can now use a single click to confirm they are not a robot. 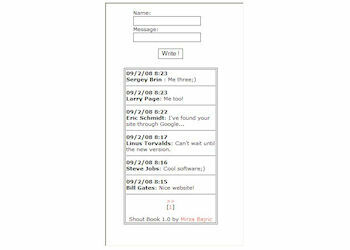 This extension is a very simple guestbook where visitors of your website can leave a message. 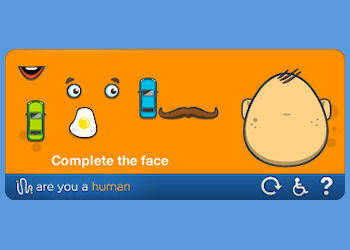 It is based on a PHP script created by Mirza Bajric.